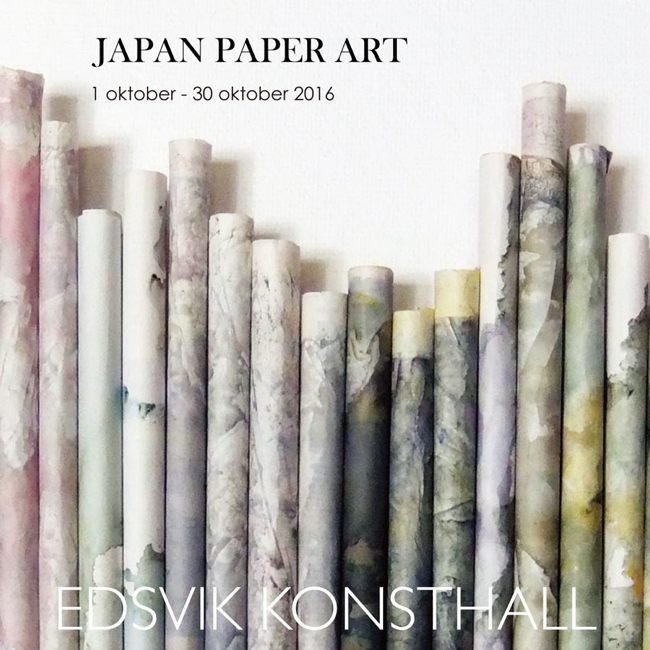 & "Exhibition by Södertälje Artists"
EAJAS, the group of artists, have been arranging art exchange programs between Sweden and Japan every two years since 2010. 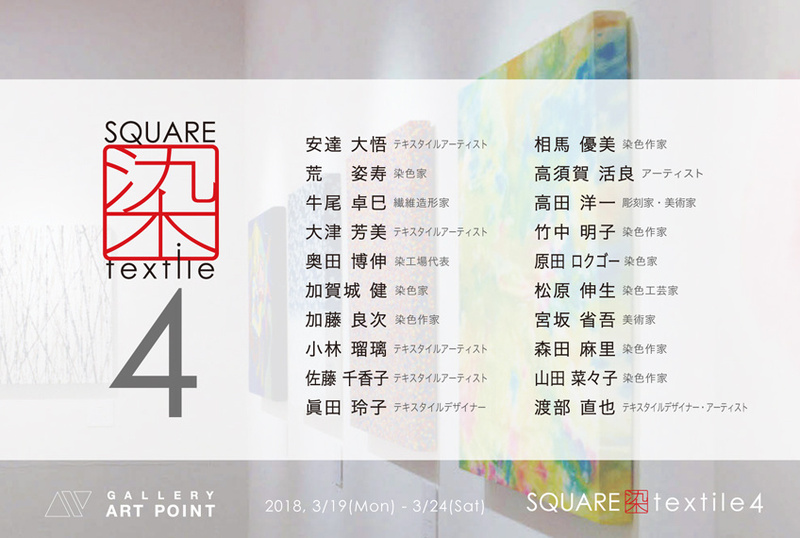 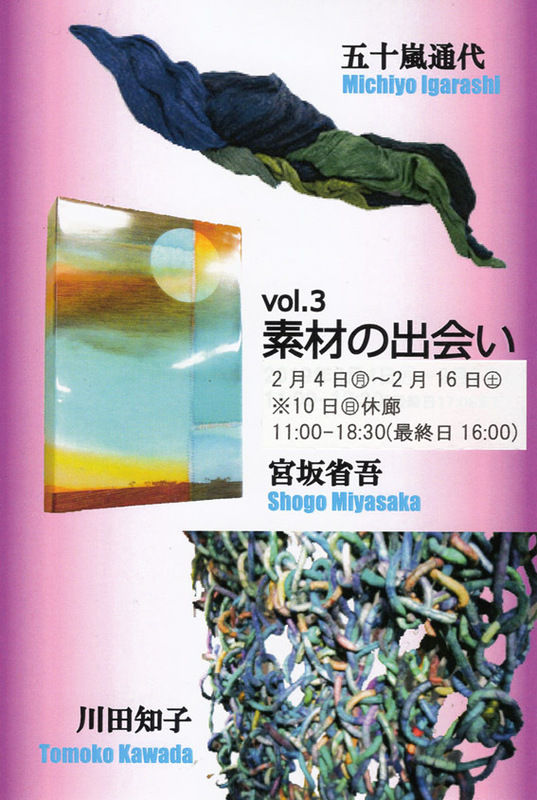 This time is the fourth exhibition, and will be held at three places of different characteritics in the city of Yokohama. 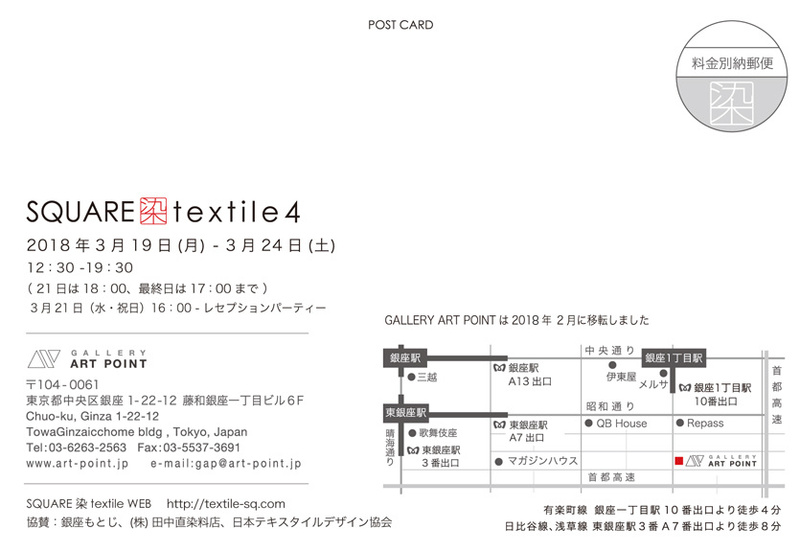 The Red Brick Warehouse 1-the main place at the exhibition in 2012, the gallery space of old warehouse; Sankeien Garden-with beautiful Japanese garden and buildings of important cultural property; Iwasaki Museum-the sophisticated old western style building, where we can enjoy history of western fashion. 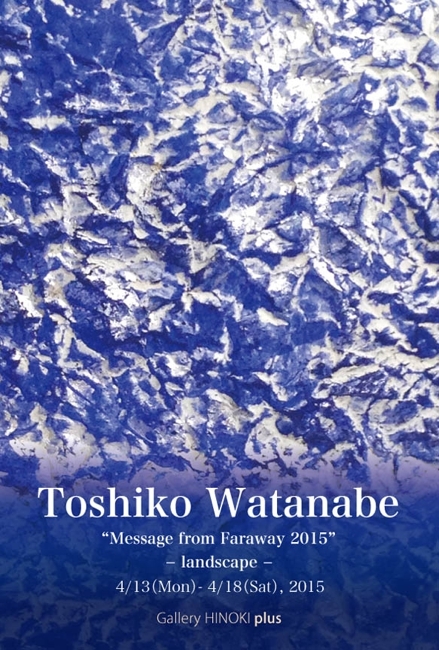 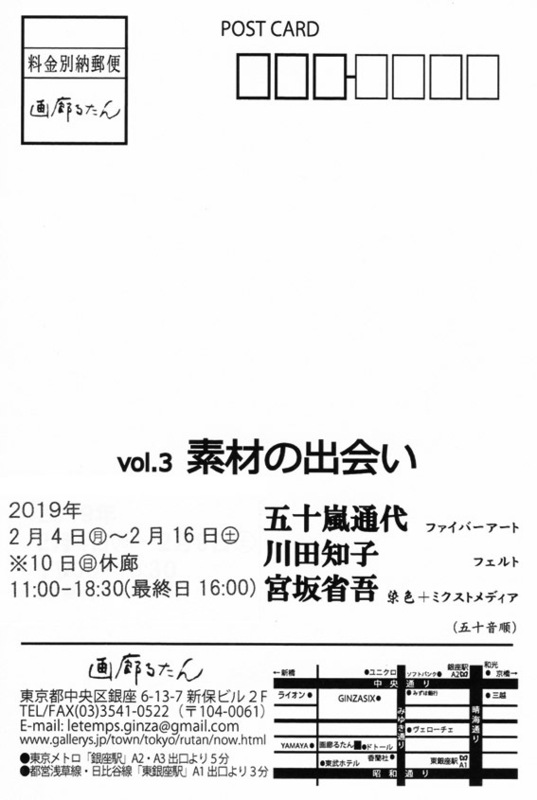 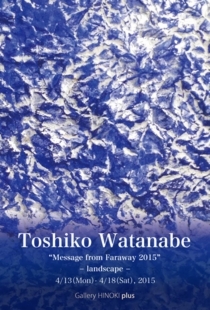 ● Iwasaki Museum "Exhibition by Södertälje Artists"
Collect stamps on the flier of three facilities, and you can get a catalogue of the exhibition. 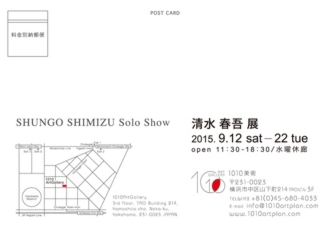 "The first 100 people - limited"
Yokohama Red Brick Warehouse is admission free. 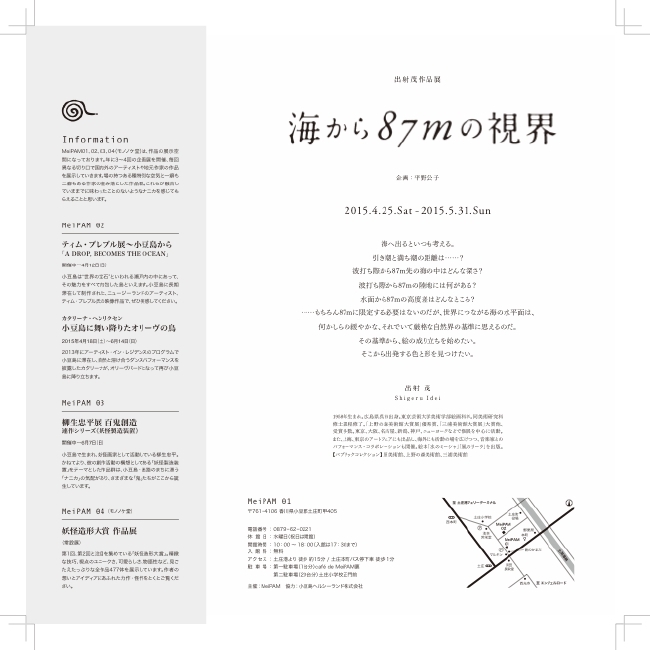 You have to pay admission fees at Sankeien Garden and Iwasaki Museum. 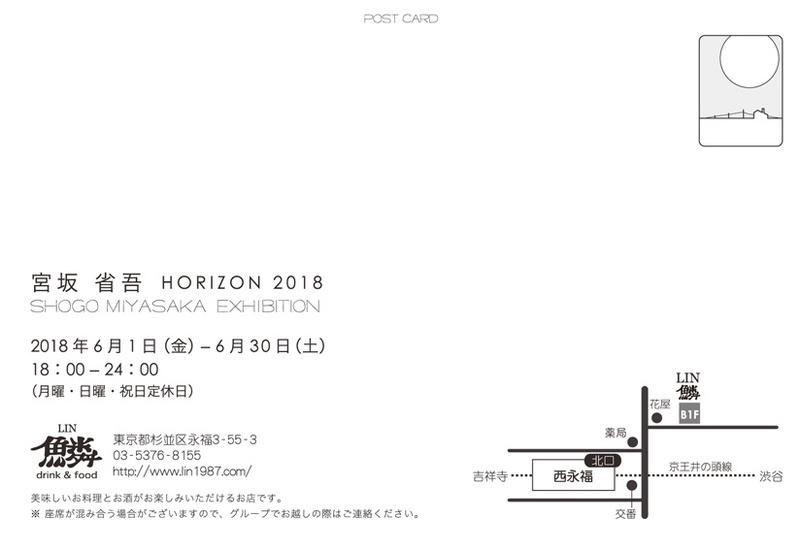 When you show the exhibition flyer at the entrances, the admission fee will be 100 yen discounted during the exhibition. 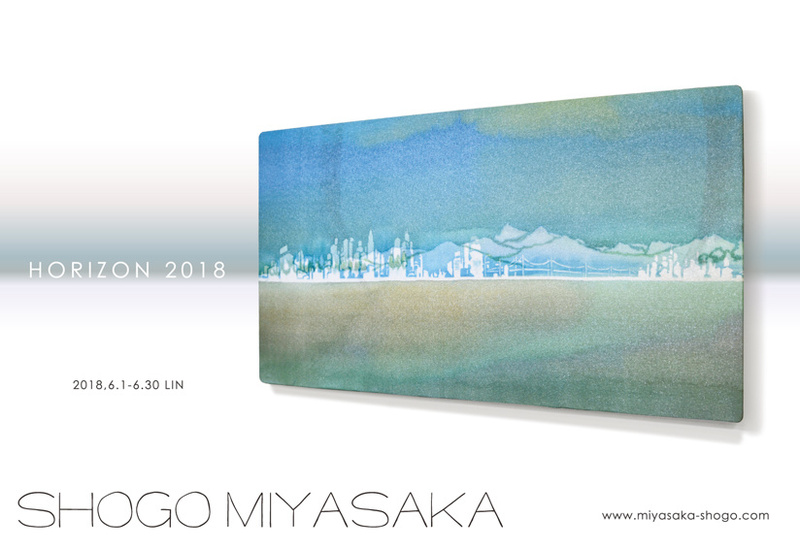 ● Sankeien Garden "Main Hall of Old Tomyoji"
‘EAJAS’, which is engaged in activities of promoting contemporary art in Sweden and Japan, organizes the biennial exhibitions alternately in both countries with the cooperation of a variety of organizations and individuals, including Södertälje konsthall, the art hall in Sweden, and the Gallery of Yokohama Red Brick Warehouse in Japan. 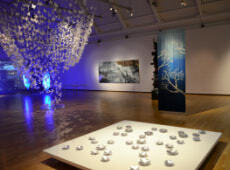 In 2010, the exhibition entitled ’CONTEMPORARY ART from JAPAN’ was held at Södertälje konsthall. 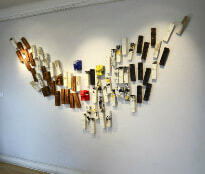 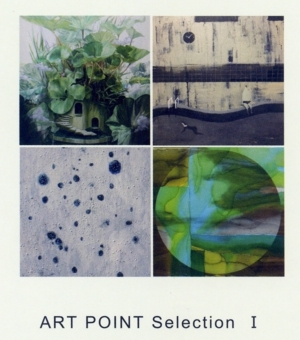 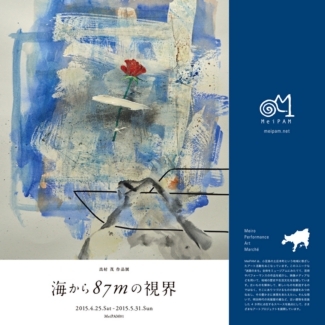 In 2012, ‘CONTEMPORARY ART from SWEDEN’ was held at Yokohama Red Brick Warehouse. 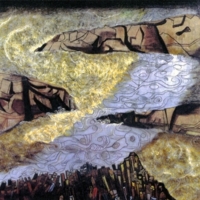 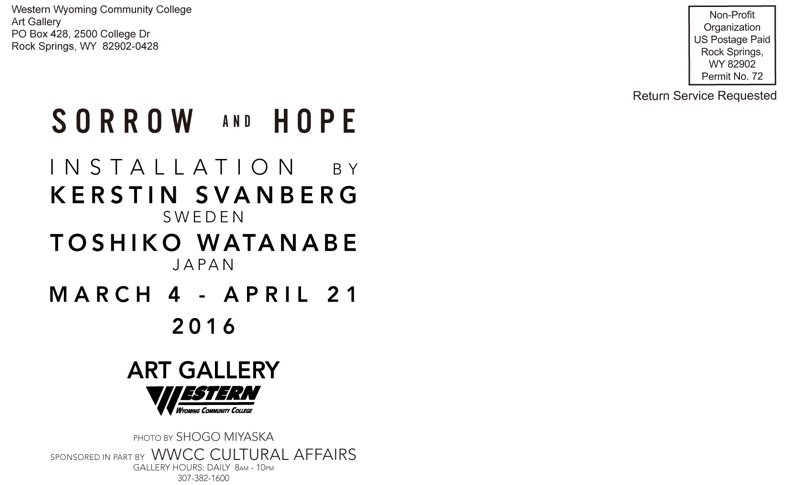 And the second ‘CONTEMPORARY ART from JAPAN Part2’, which has started in Sweden, takes place in three places. 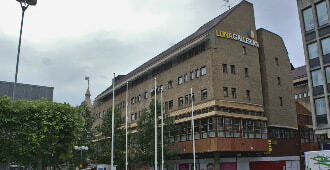 Two more galleries in addition to Södertälje konsthall. 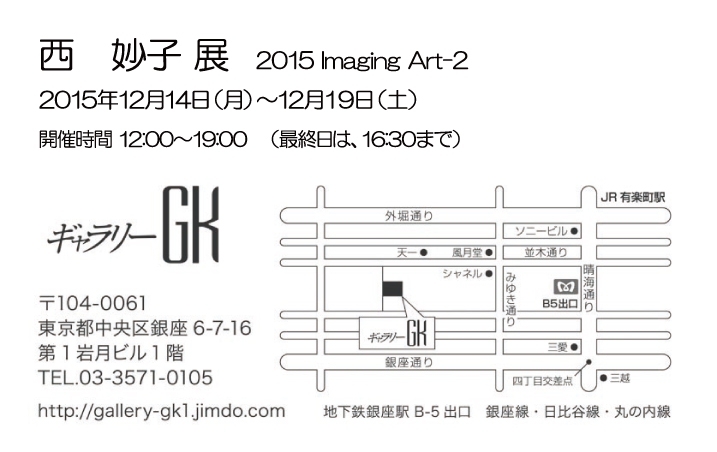 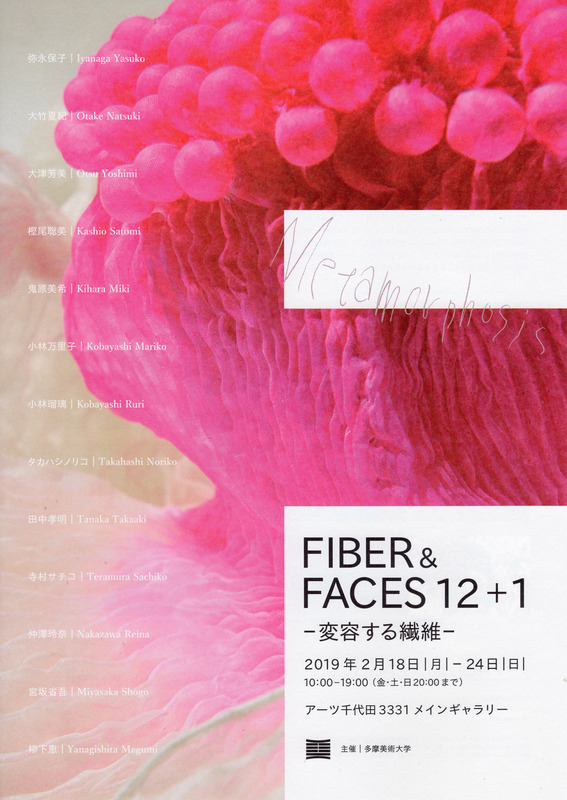 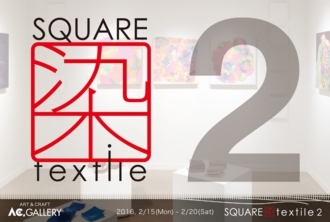 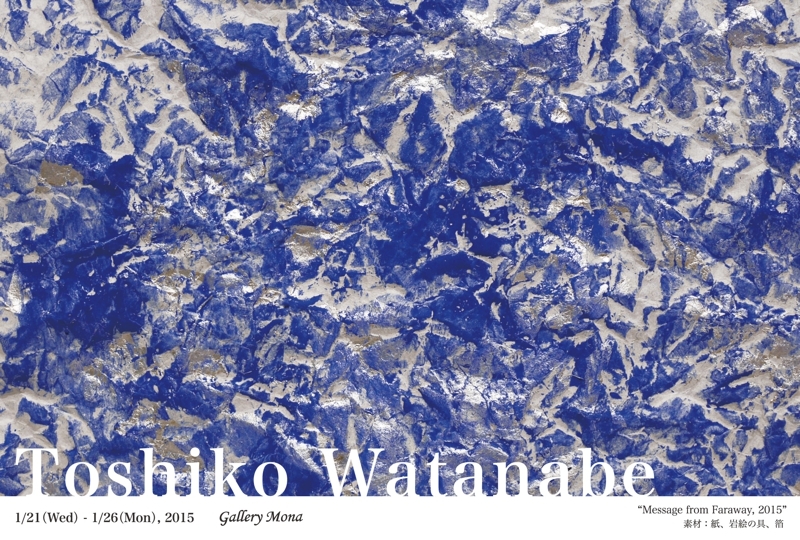 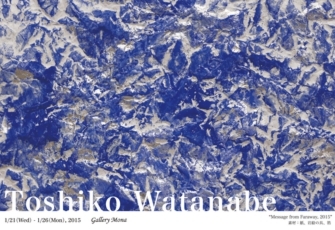 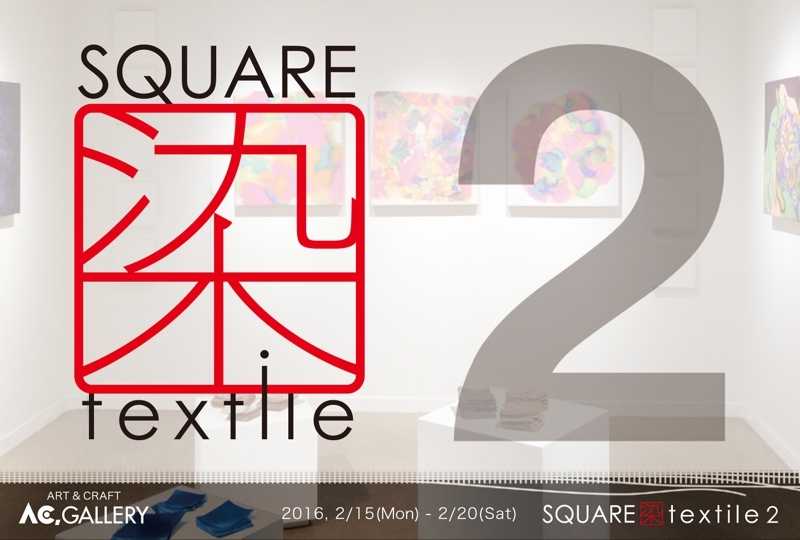 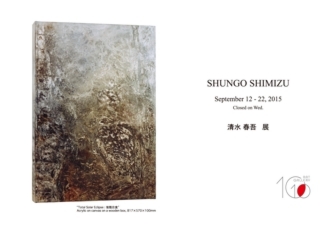 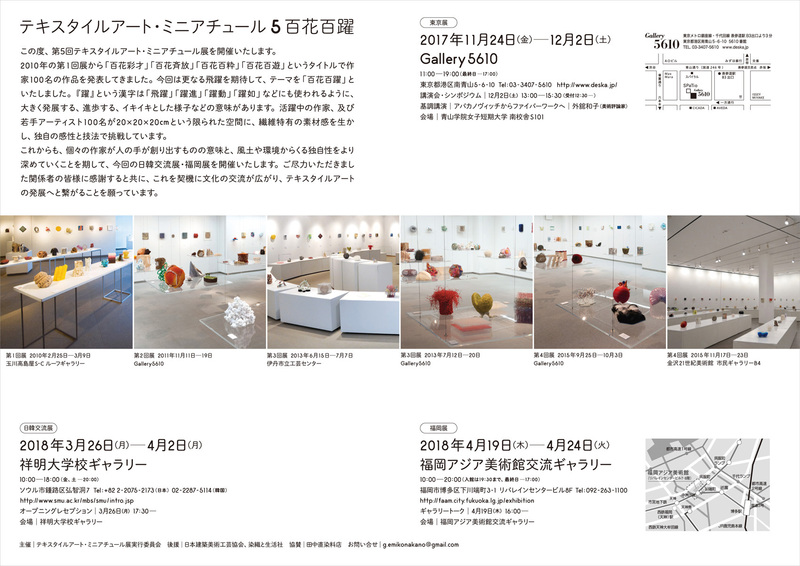 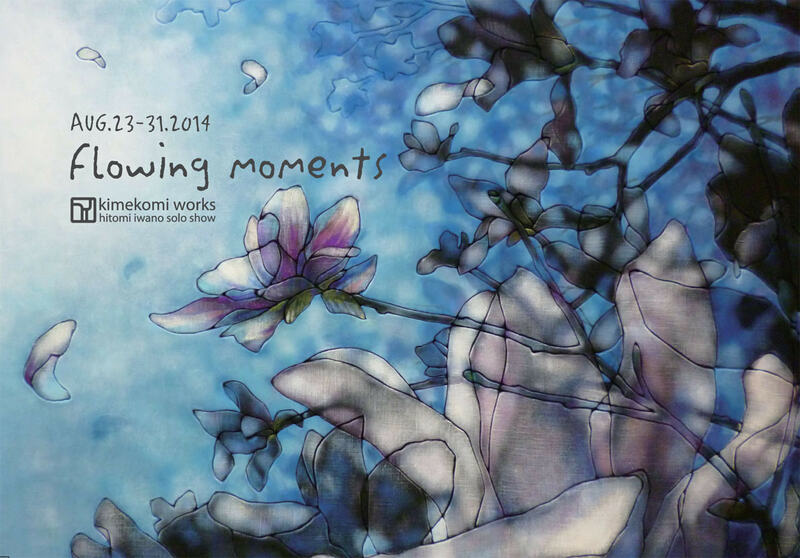 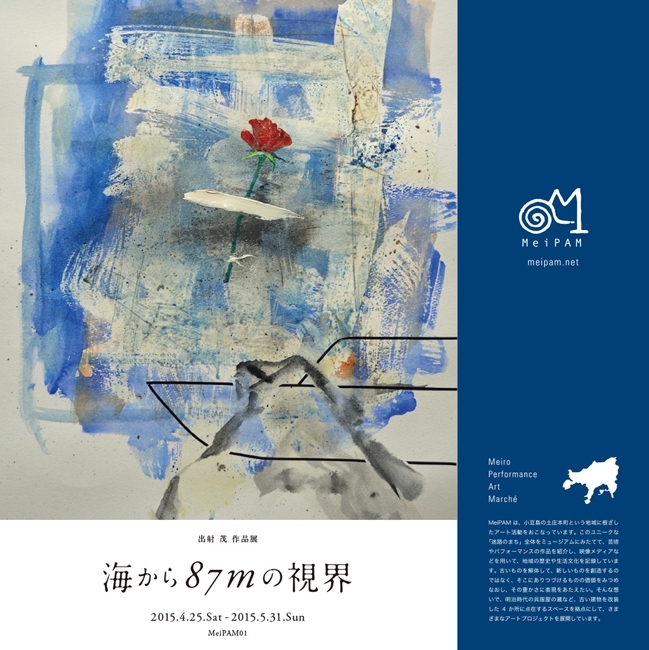 It is a large-scale exhibition, where 23 Japanese artists in all are exhibiting their art works. 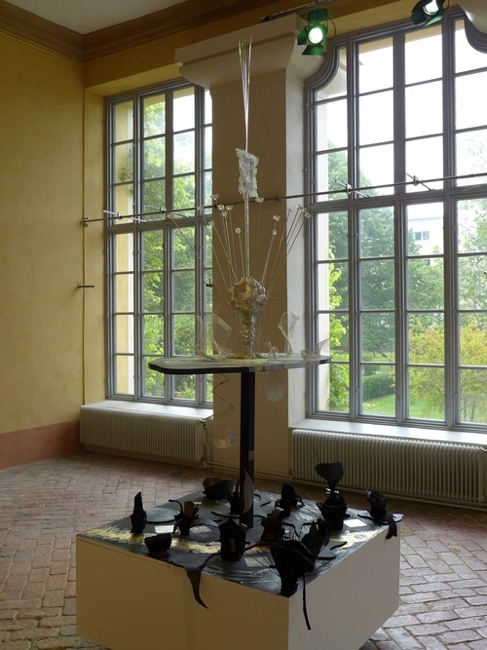 ● Södertälje konsthall "2014. 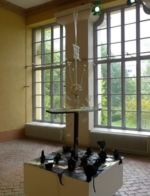 9.6 ~ 10.19"
● Gallery Saltskog Gård "2014. 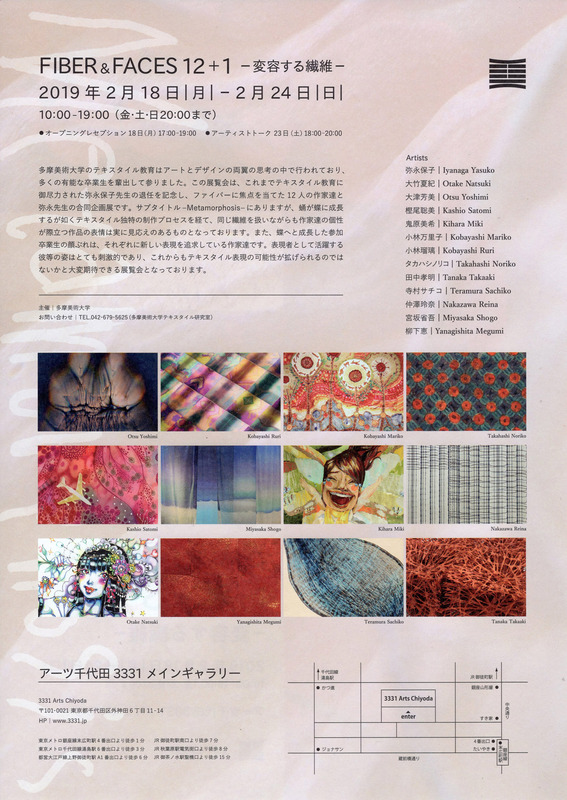 9.6 ~ 9.28"
● Gallery Kretsen "2014. 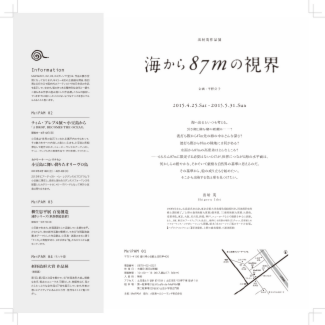 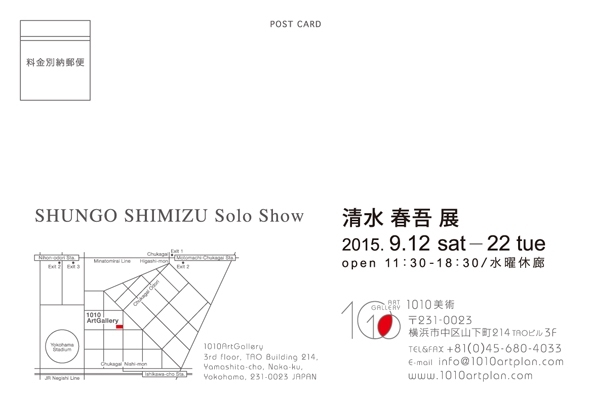 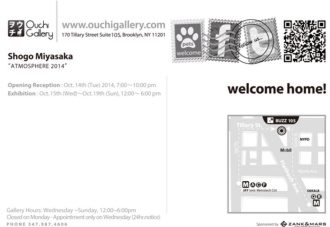 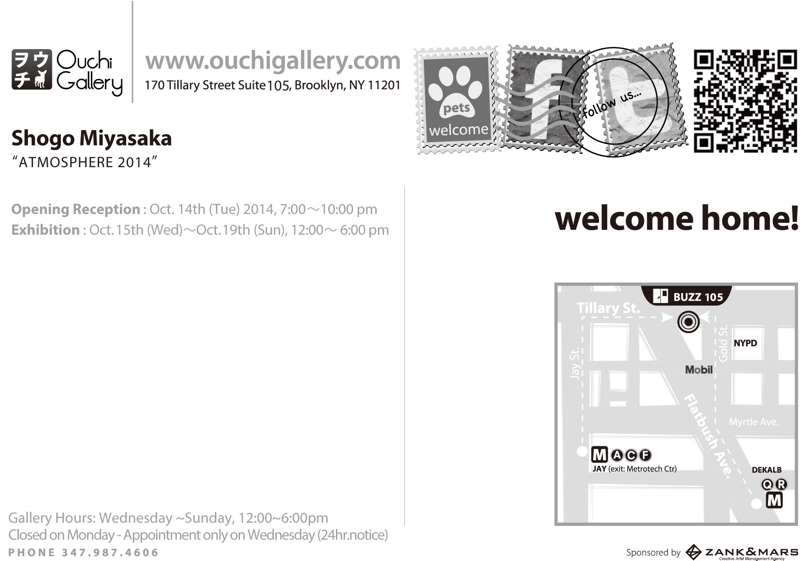 9.6 ~ 9.28"
Exhibition information of EAJAS members. 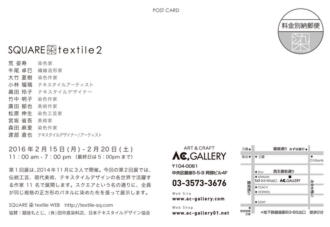 2017.11.24〜　"Textile Art Miniature 5"
It is exhibition information that Shogo Miyasaka participates. 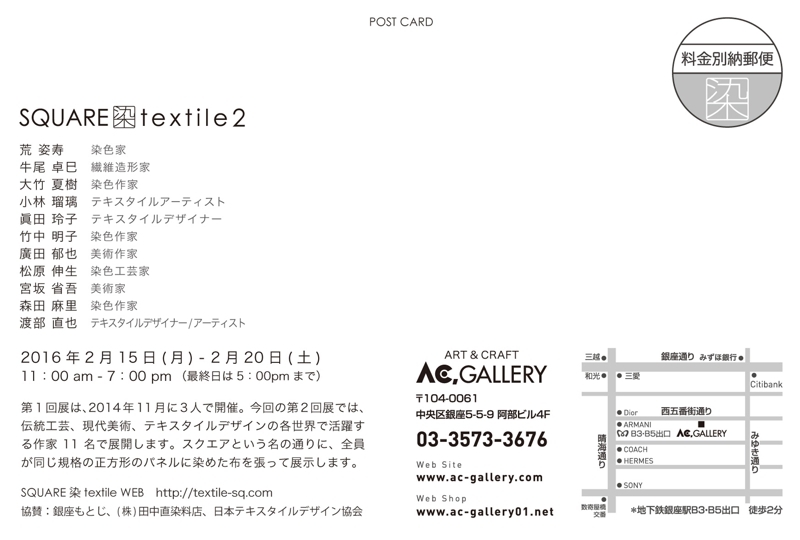 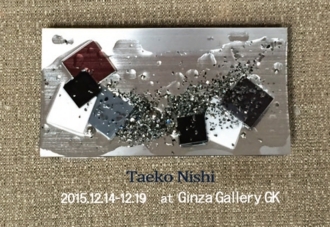 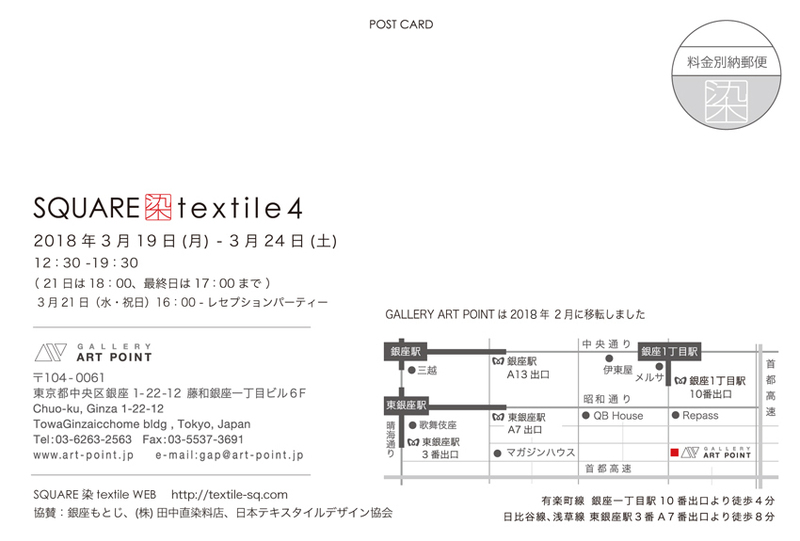 "Textile Art Miniature by 100 textile artists 5"
Taeko Nishi Exhibition　"2015 Imaging Art-2"
Taeko Nishi will have an exhibition at Ginza Gallery GK, 2015.12.14-12.19. 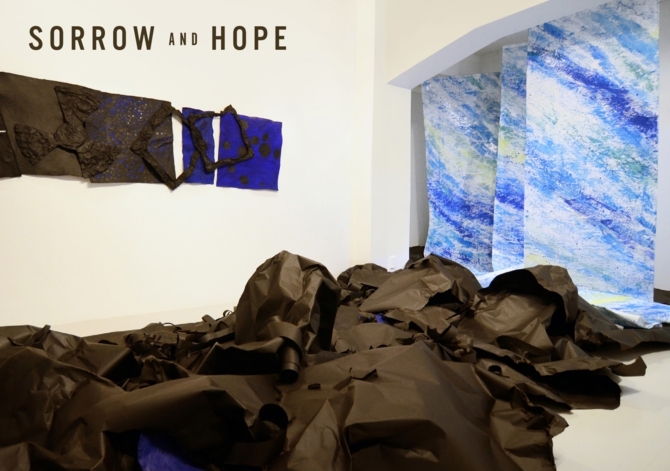 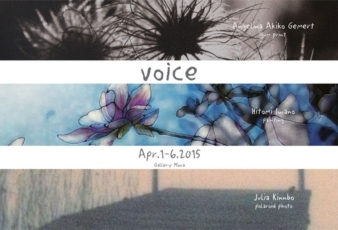 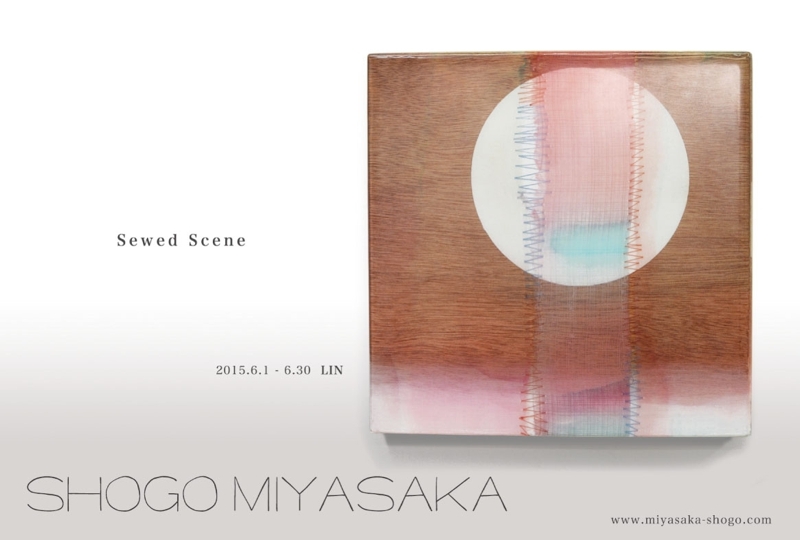 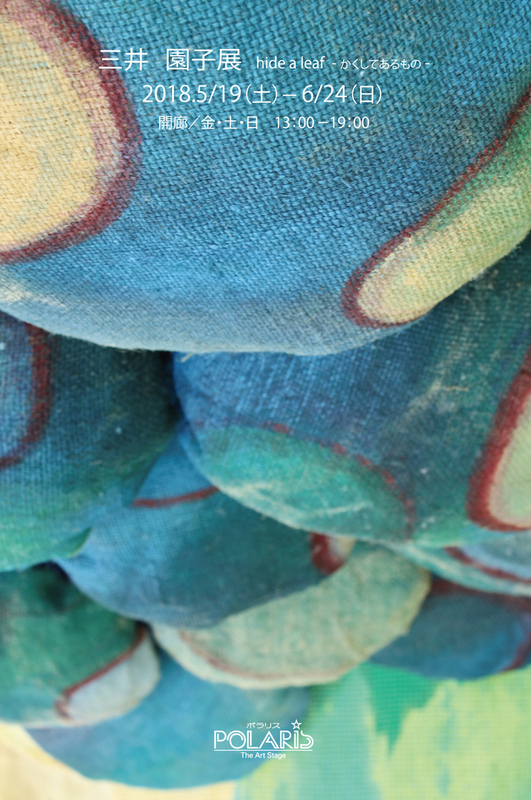 This exhibition will present the work theme "Sewed Scene" which was made in 2014-2015. 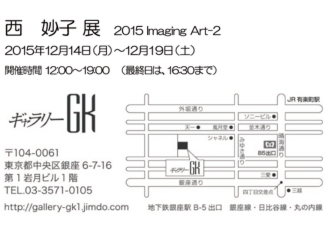 This is an exhibition in pub. 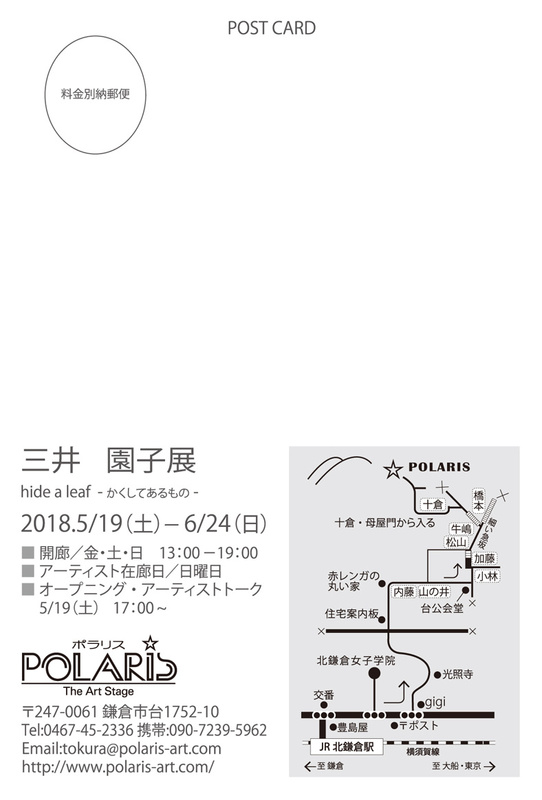 “Scandinavia seen by Artists’ Eyes” by EAJAS will take place as one of the events of annual “Hokuo Walk” in the town of Kichijoji. 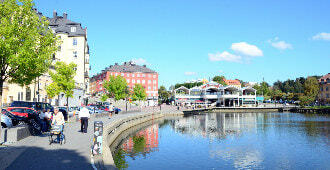 The artists’ photos from Sweden and Denmark they had recently visited will be shown―all of which from their own angles. 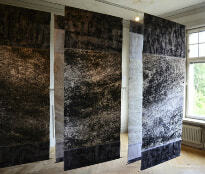 ”Happening in Nature” in Stockholm! 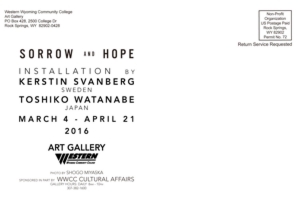 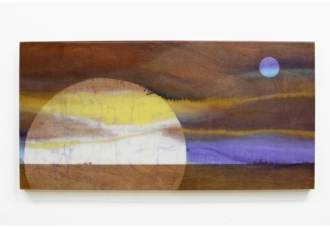 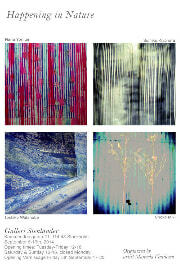 Gallery Stenlander will hold a group show by 4 Japanese artists with the support of Manuela Vintilescu, a Swedish artist. 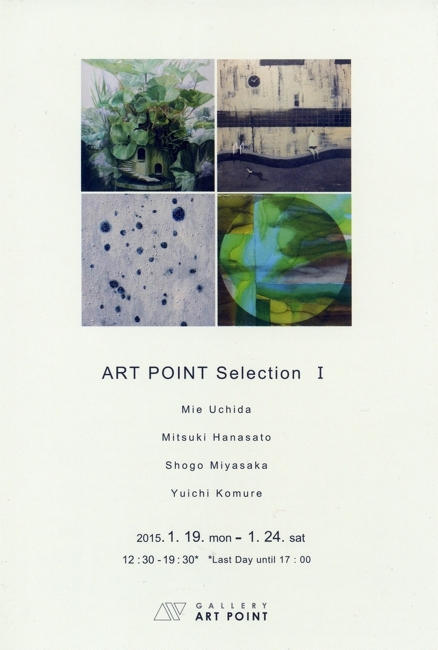 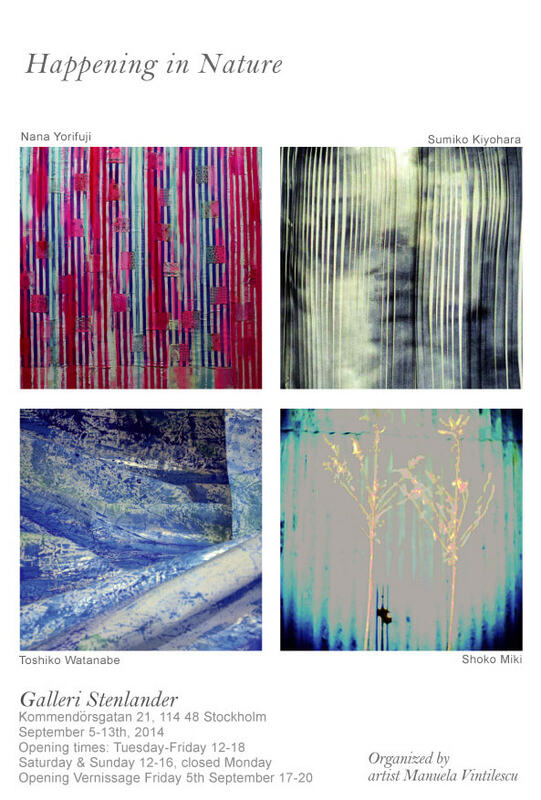 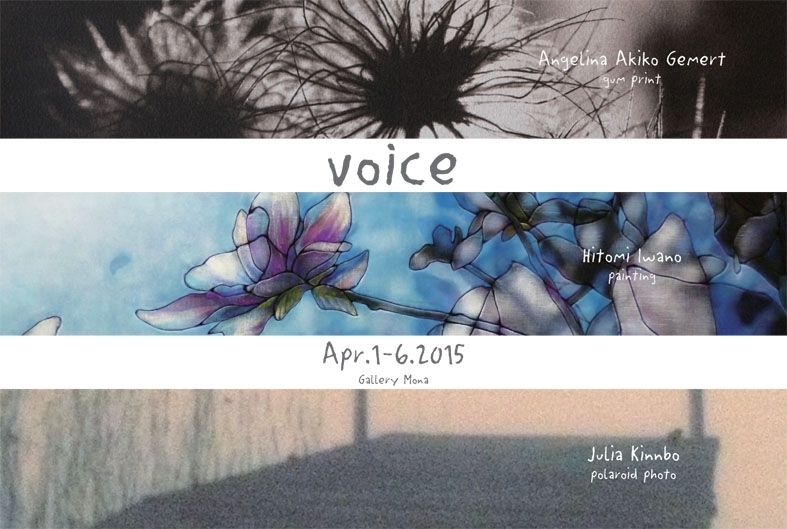 The artists are Sumiko Kiyohara, Shoko Miki, Toshiko Watanabe, and Nana Yorifuji. Hitomi Iwano will hold a solo show at Å-Huset in Uppsala! 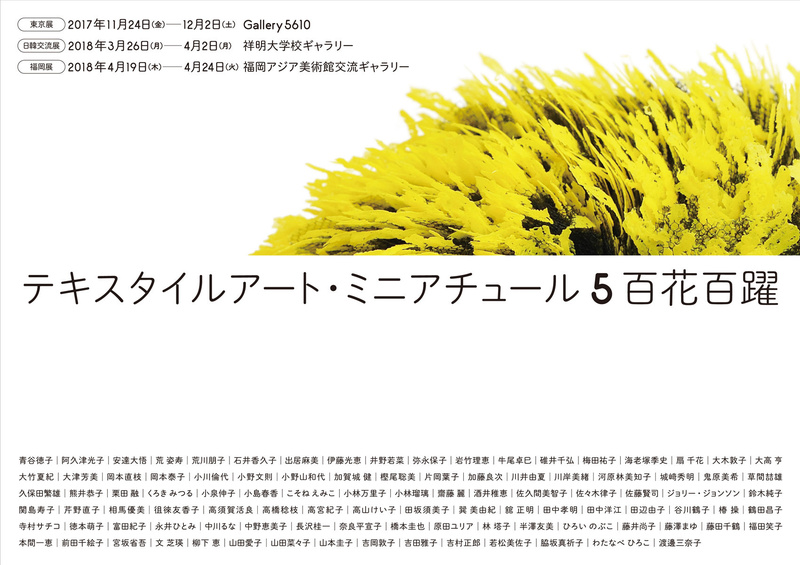 ”Hana” in the Nature Planet and chattering plants at the Linne’s Garden midnight . 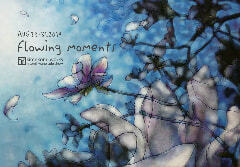 Copyright 2014 Eajas.com All Rights Reserved.